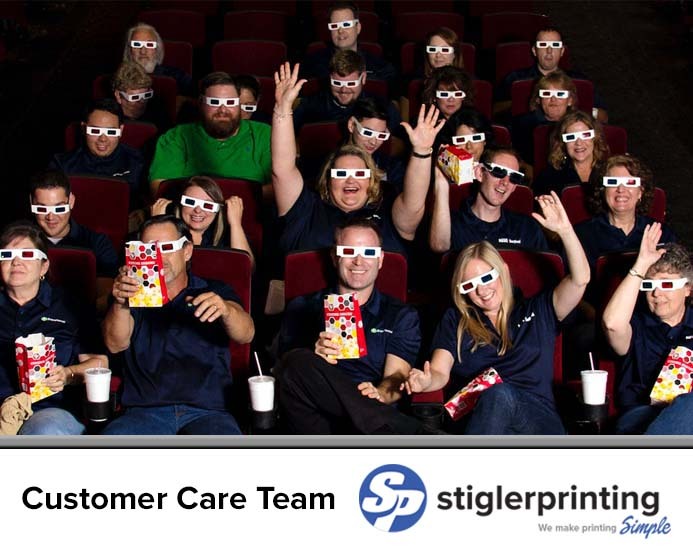 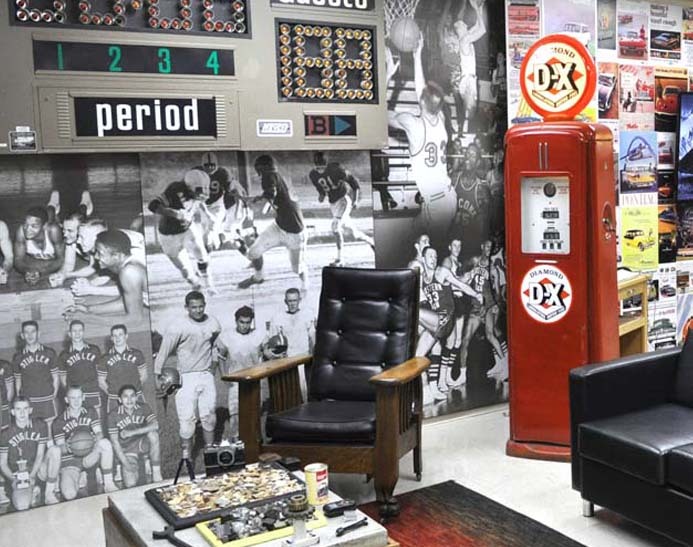 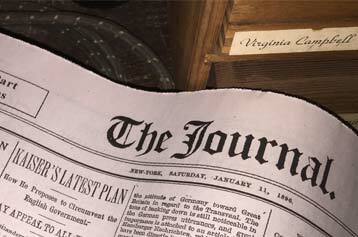 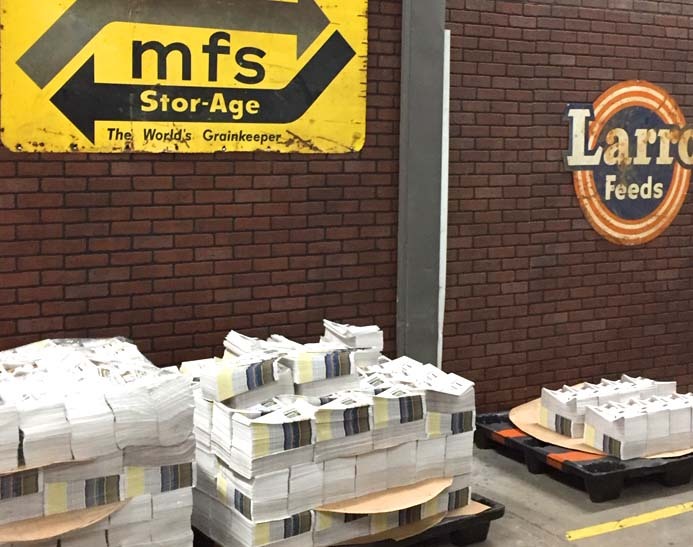 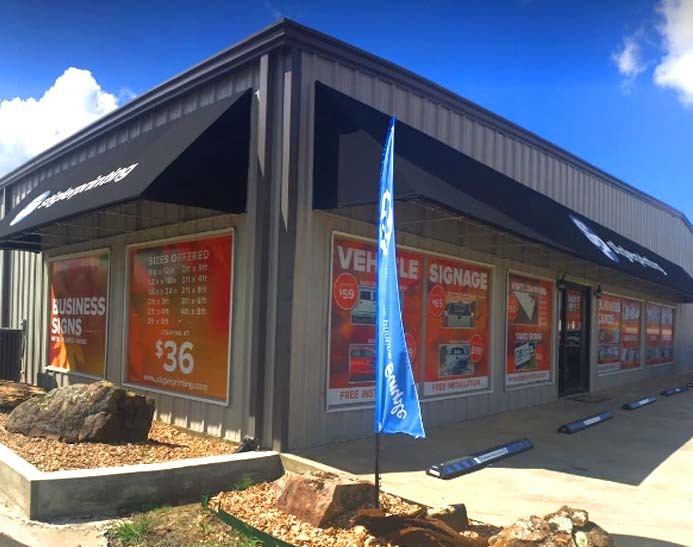 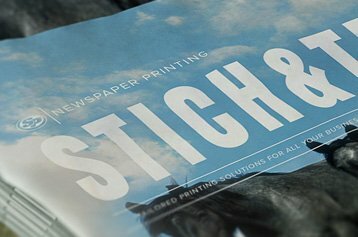 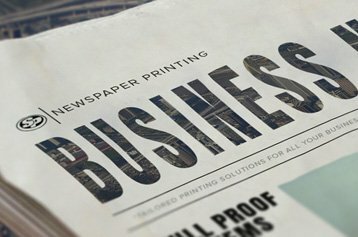 Leverage Stigler Printing’s periodical newspaper capabilities from start to finish with efficient and seamless service. 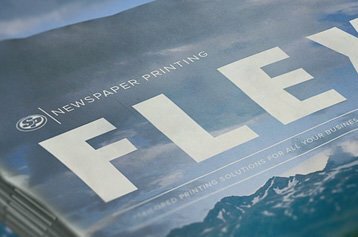 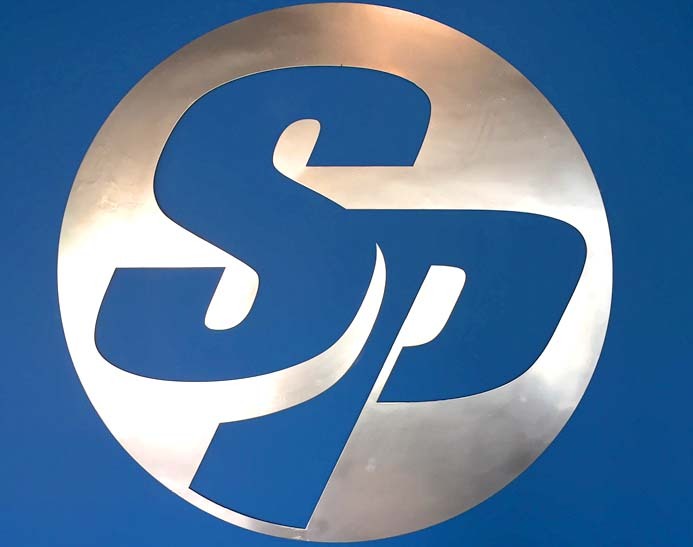 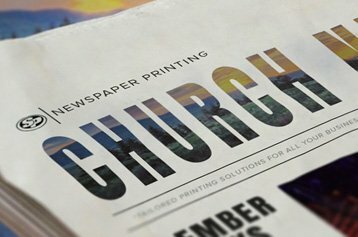 Our skilled Stigler Printing experts work closely with companies to optimize files for perfect print production for periodical newspapers. 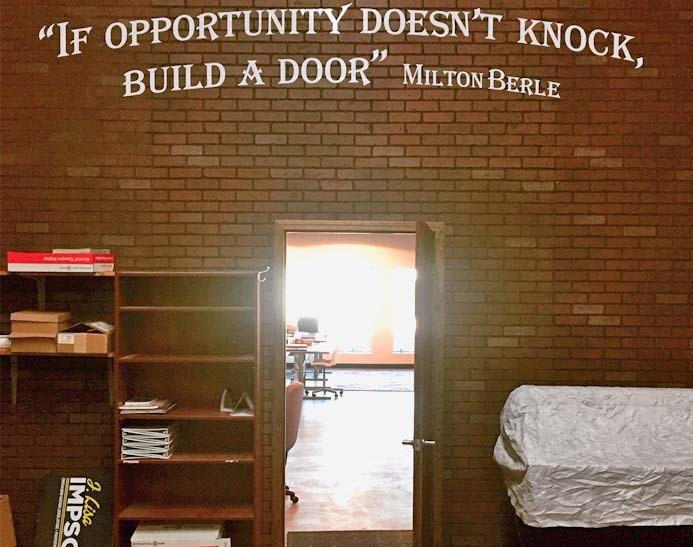 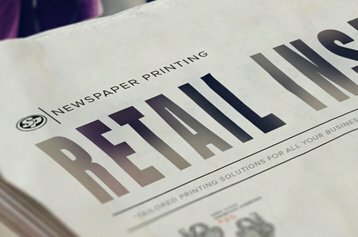 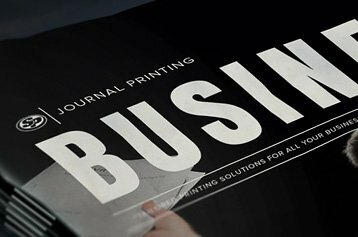 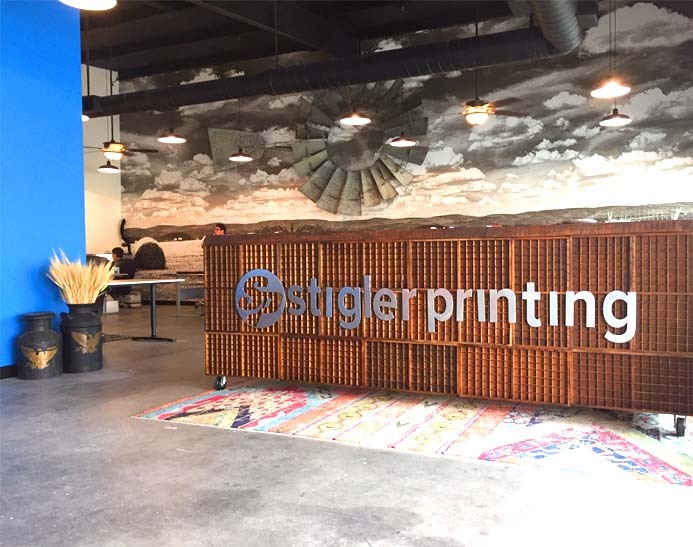 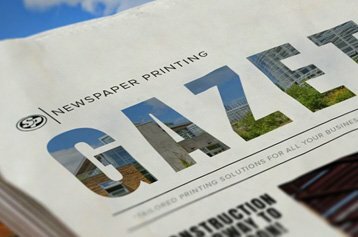 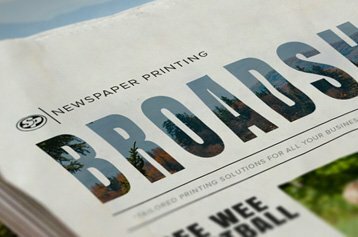 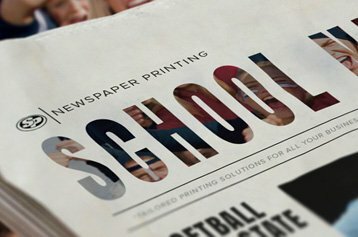 Start printing your periodical newspapers with Stigler Printing to focus more on your core and ensure your brand fulfills revenue and engagement goals.